The speedfit system of fittings and pipe is designed for hot or cold water systems in touring caravans. The pipe is simply pushed into the fitting to form a safe secure connection. 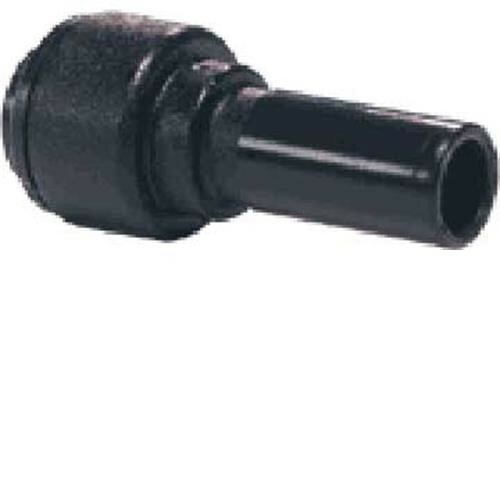 I am trying to source push fit pipe connectors to fit the hot water drain valve on my Rimor Sailer Italian motorhome. These are black in colour with a red plastic circlip and accept a virtually rigid blue plastic pipe of 10mm o/d. The drain valve itself seems to be almost identical in appearance to your product ref 131457. Can you advise? The part that you require is probably our ref. 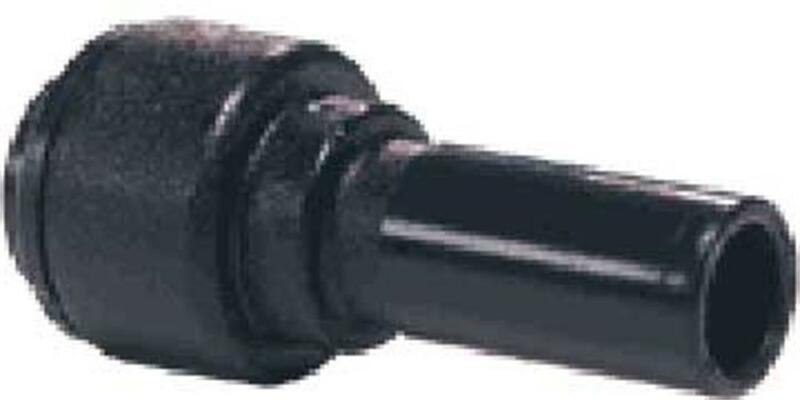 129932. this has a 12mm stem to push into part 131457 and the other end will accept the 10mm piping. Searched high and low for this to repair a leak on my seventeen year old caravan.found them here.fast delivery and good customer service.